You've found it! 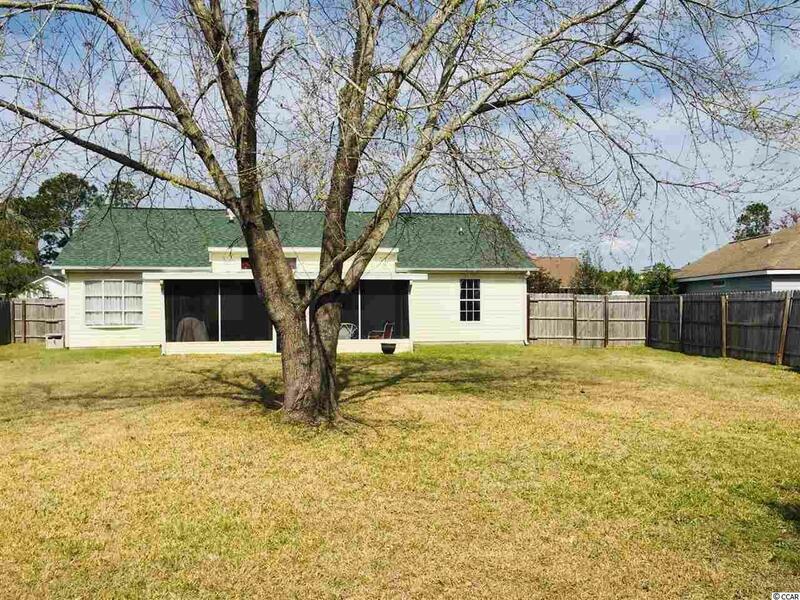 Perfect Location & Community with NO HOA! 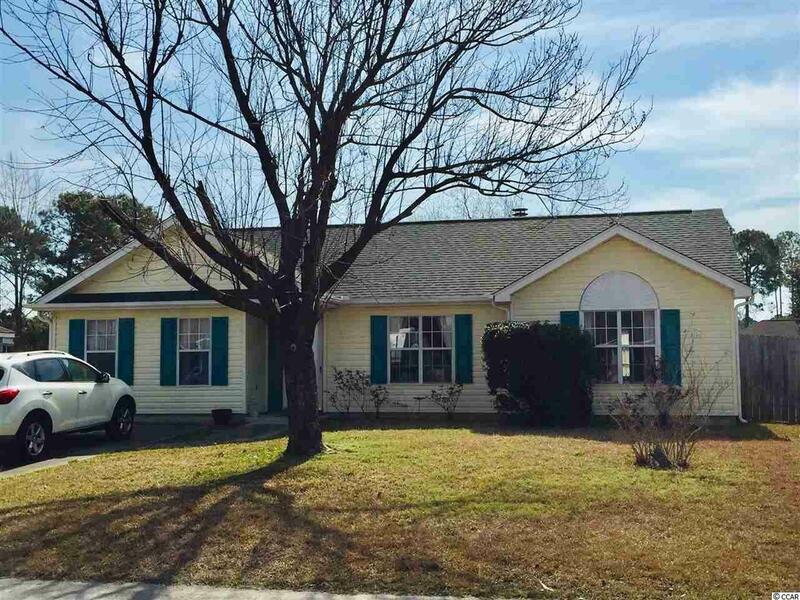 This Property is only 6 Miles to the Ocean, & All that Myrtle Beach has to offer while in a Safe & Cozy community. A New Roof & Water Heater installed in 2017! 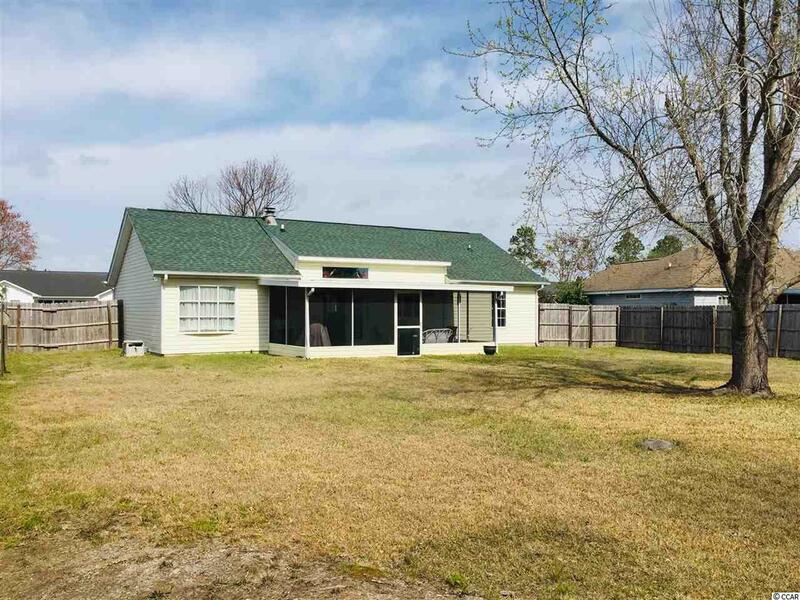 The home offers an Extra Large Lot & Fenced in Back Yard for Privacy, along with Several Upgrades from Pergo Floors & Tile, to Granite Countertops & Fresh carpeting & Paint Throughout. 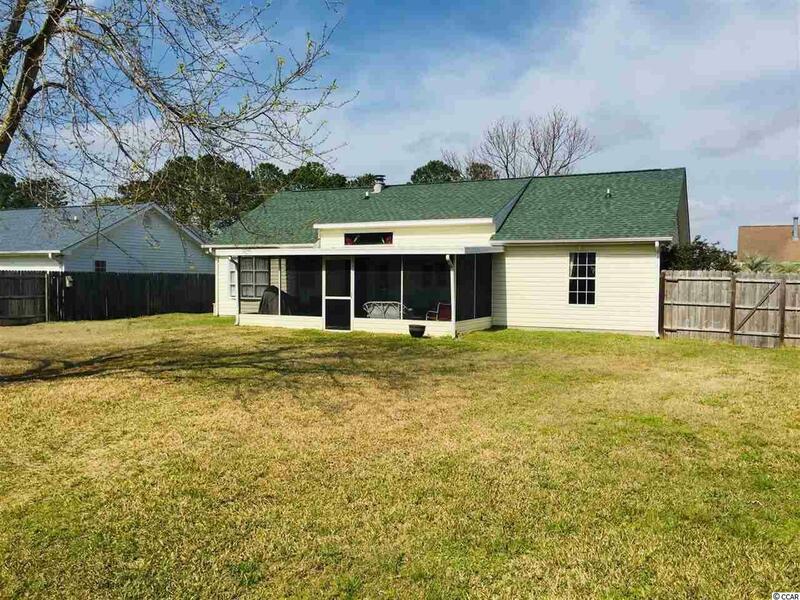 Completed with a Screened in Back Deck which offers shade & an outdoor fan - it's Perfect for those Sunny days of summer to EntertainFriends and Family without HOA Restrictions. This Great Property comes with a Seperate Laundry Room with outside access and a Detached Storage Space which has Electricity. What a Gem in Forestbrook, which offers a Split Floor plan, Wood Burning Fireplace, Tray Ceiling in Master Bedroom as well as Seperate His/Her Walk-in Closets heading into the Master Bathroom complete with a Double Sink, Shower and Extra Large Spa Tub to relax after a day at the beach! Book your showing today because with the current lack of inventory it Will Not be around for long - it does not get Better Than This!